Well priced, with good equipment levels. Compact dimensions but with SUV driving position. Car-like handling. Child-friendly removable, washable seat covers. Interior quality could be better. Not good to drive or as capable in all weathers as Peugeot 2008. 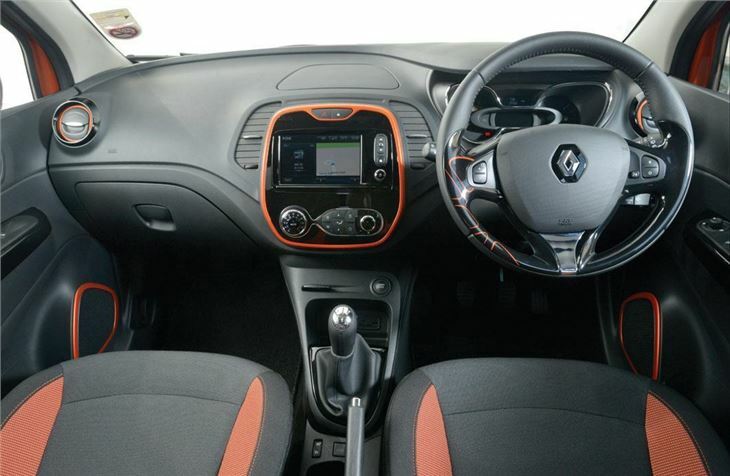 Report of 2015 Renault Captur needing a new clutch at 33,150 miles. 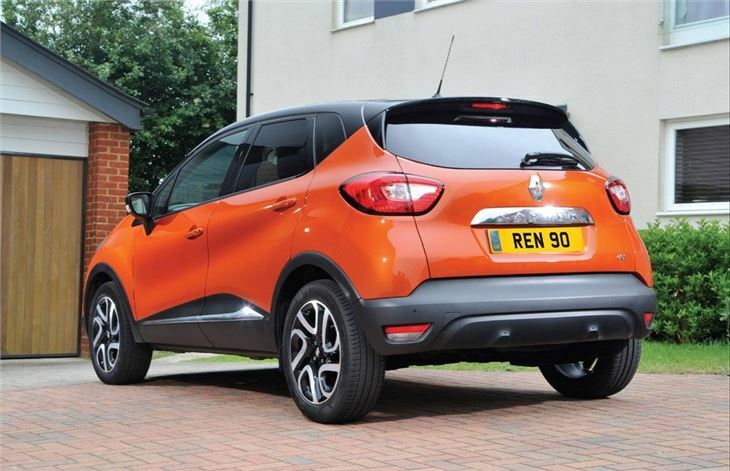 The Captur is Renault's small crossover and is based on the Clio, but it’s more practical than its hatchback counterpart and thanks to competitive pricing, it represents a good value buy for the family buyer. It's a good alternative to an MPV and it's a stylish design too. 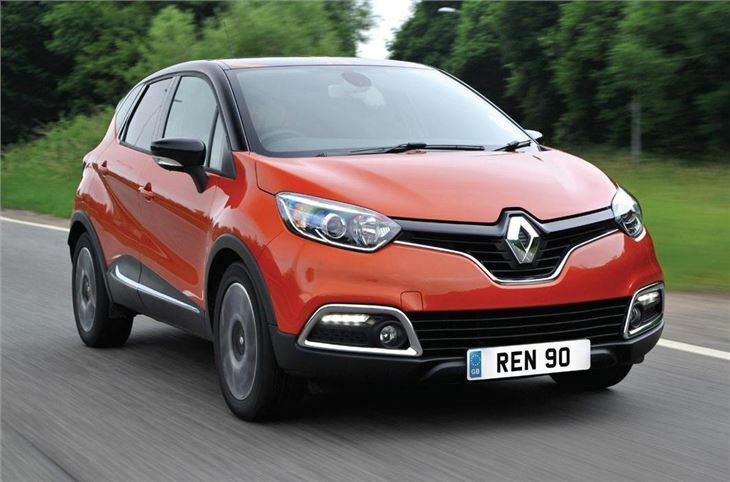 The Captur is compact and drives like an everyday hatchback, with light controls and precise handling, but it also has the advantage of a raised driving position that affords good visibility. 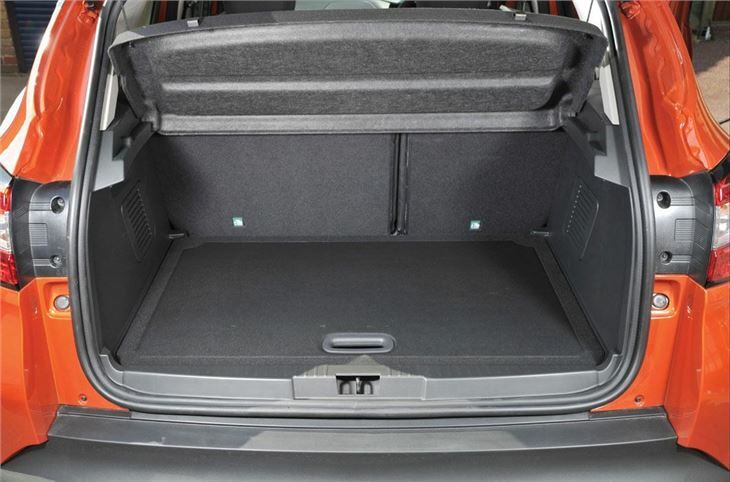 Interior space impresses too – the boot is big enough for trips away and thanks to a sliding rear bench, rear seat passengers should be able to get comfortable even if they’re adults. Running costs should be low thanks to a range of three frugal engines – two petrol and one diesel. None is particularly powerful but even the entry-level 0.9-litre TCE petrol does a good enough job of moving the car around and getting up to speed. 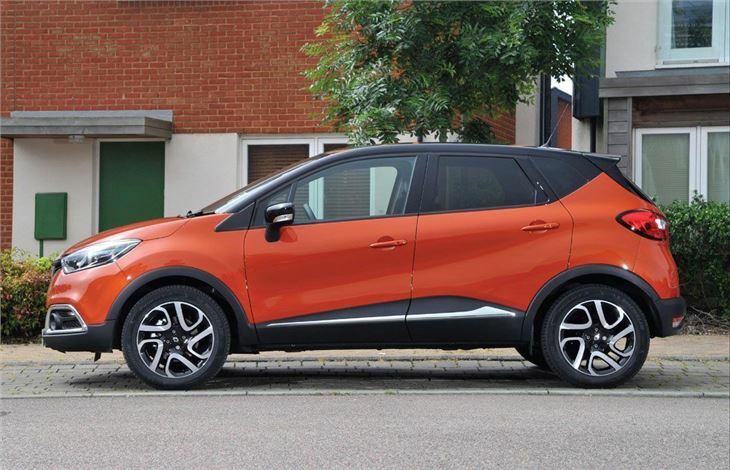 More important is the fuel economy – even the least efficient model in the Captur range - the 1.2-litre automatic - manages more than 50mpg while the impressive 1.5 dCi returns a claimed 76.4mpg. Unfortunately the choice of cabin materials isn’t the best – most surfaces are finished in hard plastic. It feels fairly durable, but it would be nice to see the plusher, soft touch material you get in rivals like the Peugeot 2008. Similarly the seat upholstery isn’t the thickest or softest, but it’s not a huge problem – not least because the seat covers can be removed and cleaned on upper trim grades. 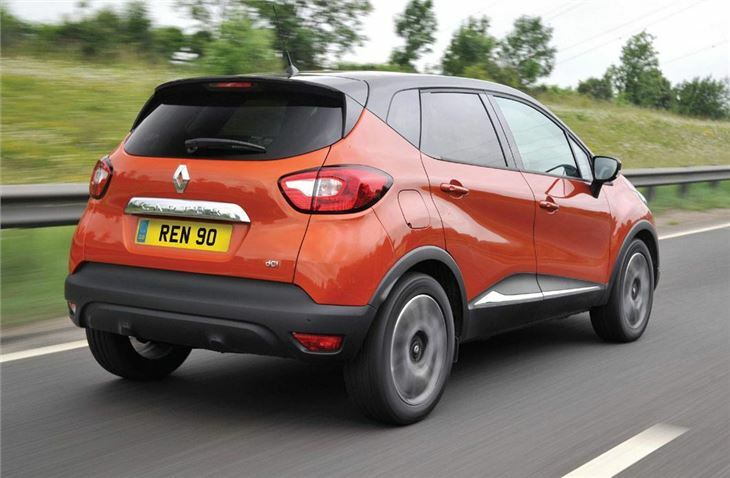 The Captur manages to deliver the stylish looks and the elevated driving position that make small crossovers so popular, coupled with efficient engines, good road manners and a practical cabin. 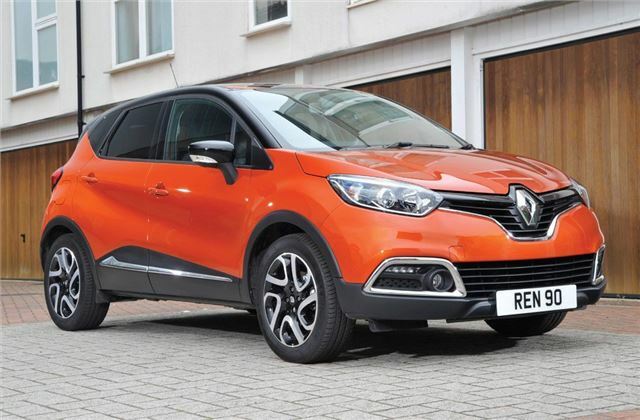 Standard equipment is good which, combined with reasonable pricing, makes the Captur a good choice for families and arguably the best car in Renault’s range.